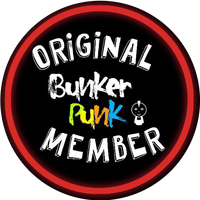 Thought I forgot about it! Nope. This week took longer because……we are expanding. We are expending to food, and non alcoholic recipes. As I continue, I want to share different methods. Bartending is a science, not just to get drunk….unless you’re turning 21. Lol. I’m beginning to look into cooking and baking with wines, liquors, and such. It takes research, being openmined, and trips to my favorite places, the bookstore and library! More will be coming soon! In the mean time, its getting hot and time to save on your gas bill and cookout right?! Don’t count out the cocktails, they can cool you off. With that said, I also understand during the cookout, you don’t want the drinks to be difficult. You got enough to deal with on the grill right? Let’s jump on into it! A tropical smoothie. 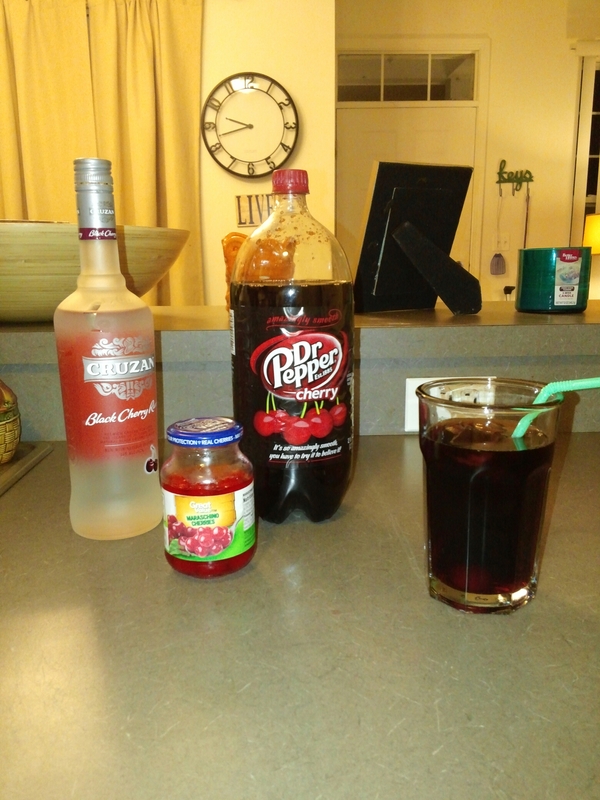 You can multitask and start with this drink if you have company. 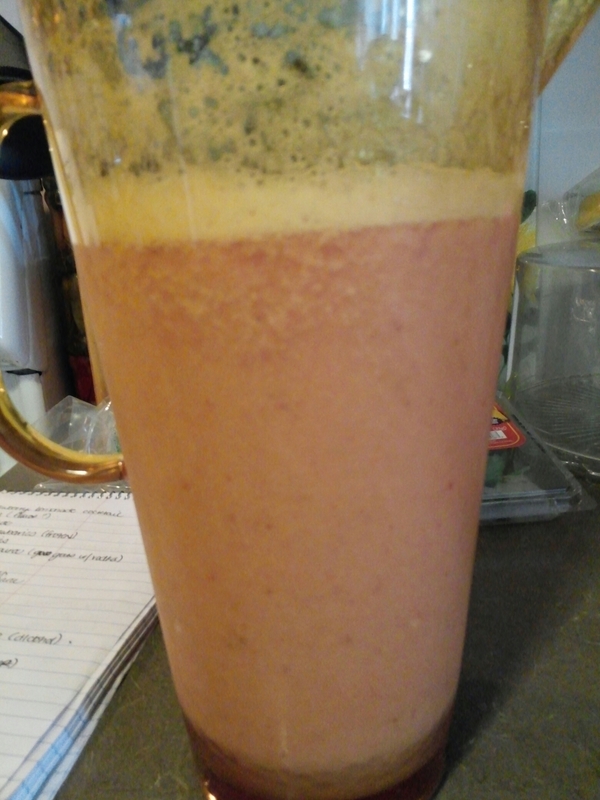 Love the fact its fresh fruit based, strawberries and papayas aren’t pictured but used. Next, we have my salute to my other home, California, the Buenaventura. The cape cod is a classic in it’s own right, but sometimes I wonder if the west coast gets shafted at times, lol. 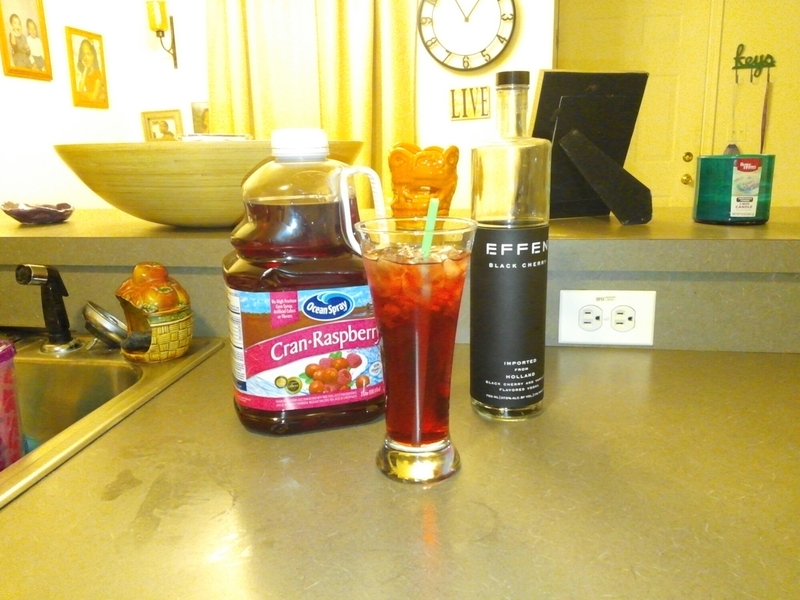 Very simple and fruity! 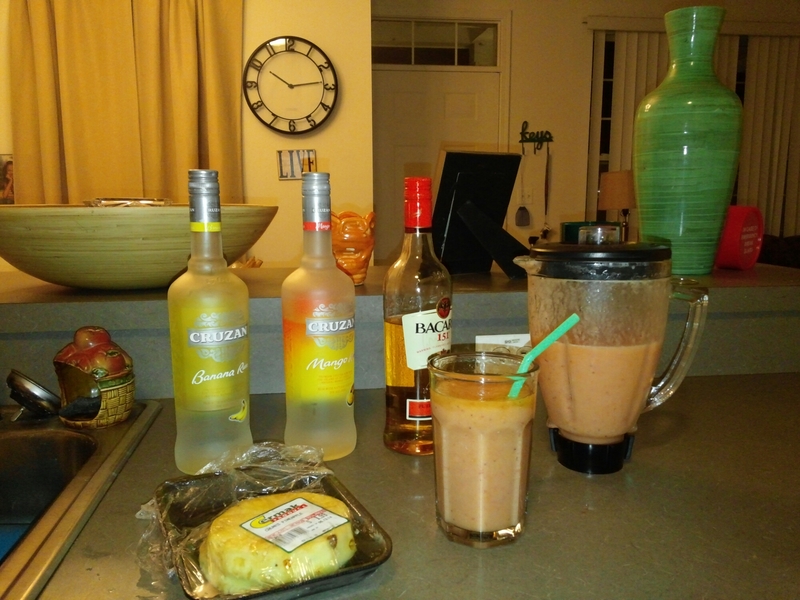 My twist on a classic drink which I call the hairy fuzzy navel. Gives it an extra kick! Now pay attention. One thing as a bartender you learn is one little change will make a whole new drink. 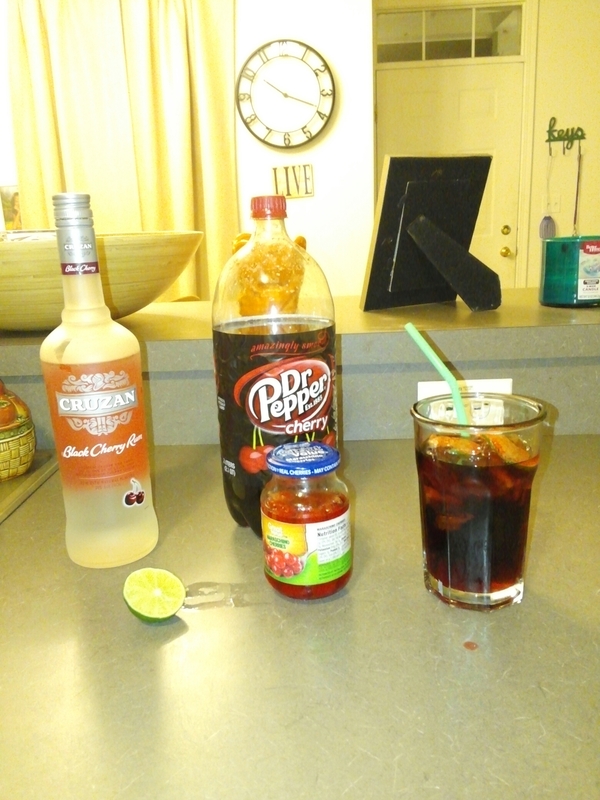 I put my twists to two classics, rum and coke, and the cuba libre. I’ll let you see the changes. One that I will note is soaking the lime in cherry juice. Remember my changes I talked about. I’m getting back into shape, so I began researching things I can use to even out my bartending. 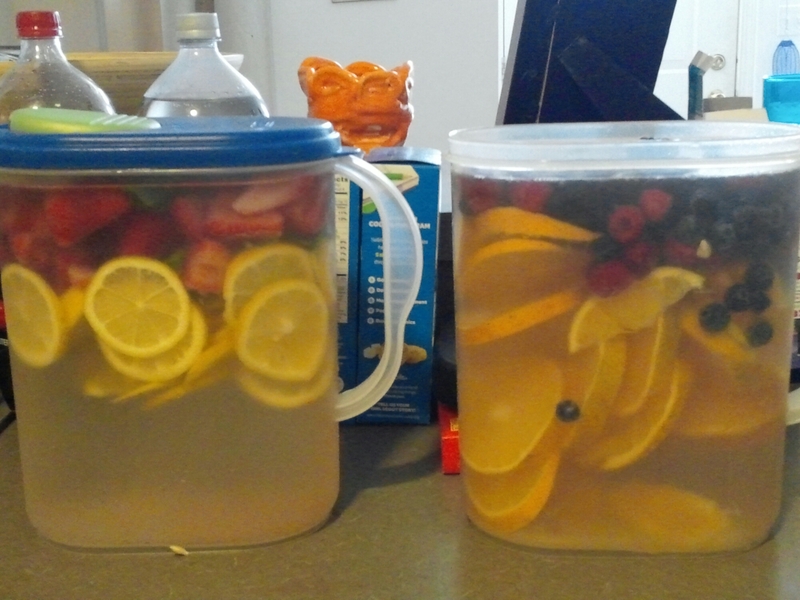 Homemade flavored water! This stuff is awesome, and with the heat it helps cool you off around the grill! Chop your fruit, add water and the key is the longer it sits refrigerated the more the fruit takes over the water! No sugar, additives, nothing. Really healthy. On the facebook page I have the updates of how it looks now. 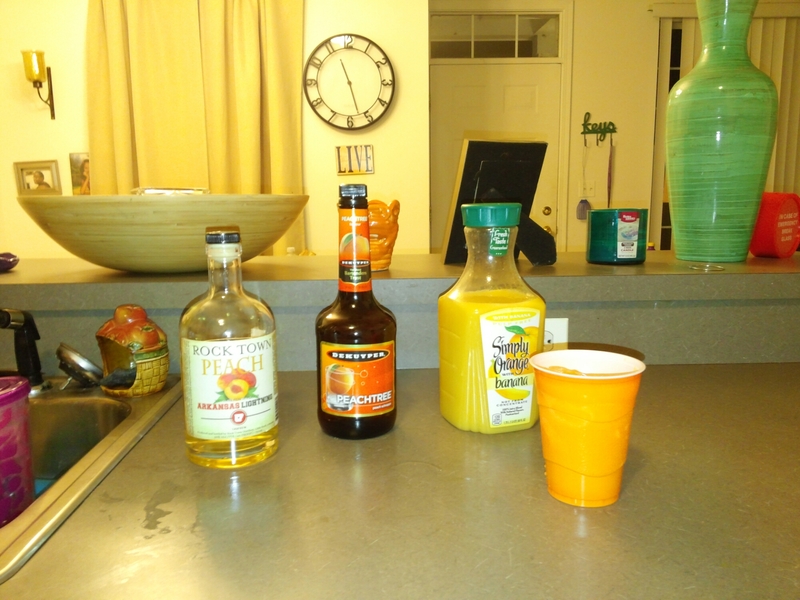 Of course we have two awesome cool non alcoholic drinks. They could be with a splash of liquor, but I made them for a family function. My strawberry lemonade fizz. Great drink with some bbq chicken, potato salad, and a desert. You can make it as thick or thin as you want. Strawberries, lemon juice or lemonade, strawberry puree and ice. Add seltzer water, and boom! If you want a grown drink, replace the water with vodka. 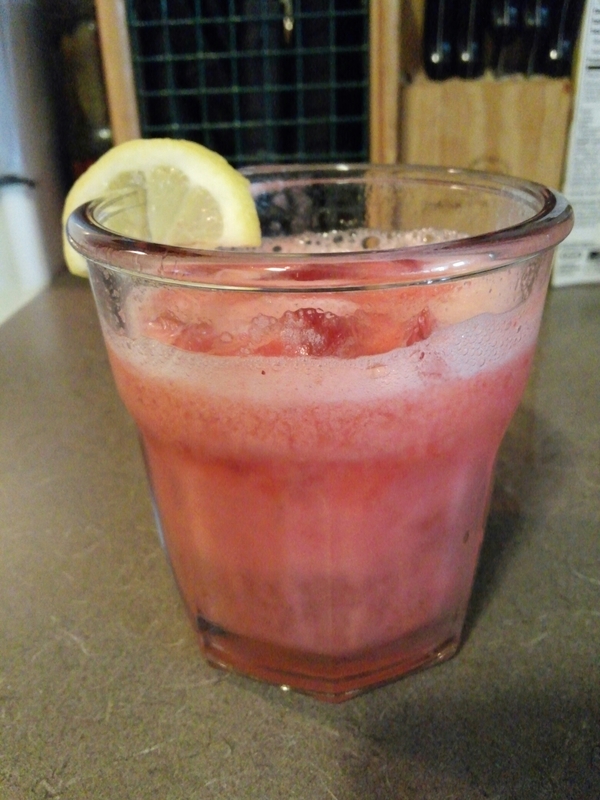 Lastly is the Watermelon raspberry lemonade. I changed it a bit since my kids hate raspberries. Took out the raspberries, added strawberries and bananas. All fresh and cubed. Add lemon juice, banana puree and ice. Blend and topped with 7up. Same thing if you want a grown drink. They loved the lemonades. Real easy and can be prepped early before the bbq, just stir or shake if they settle. That’s it! I’m taking a break this weekend to get my ideas together, so I’ll see you in two weeks!